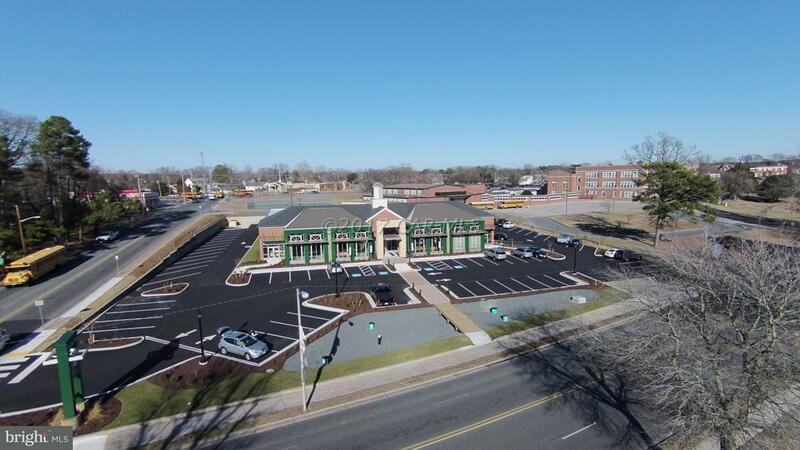 Join other prestigious tenants in this class A office location. 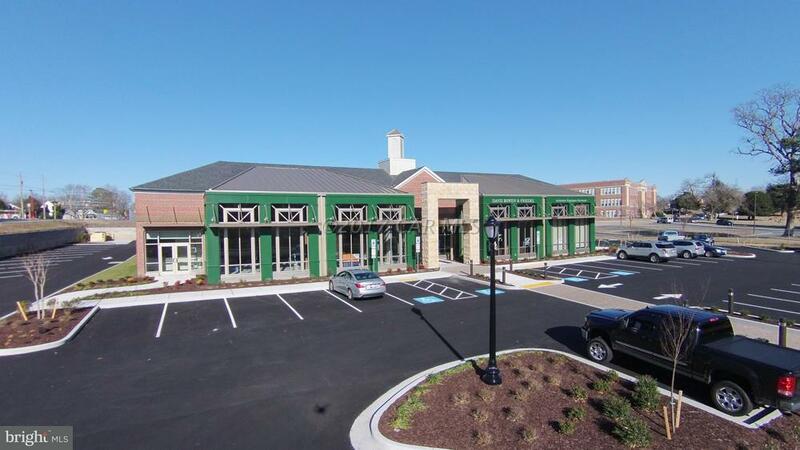 Seconds from downtown and across the street from the Park, River Park Center is the latest opportunity in Salisbury. 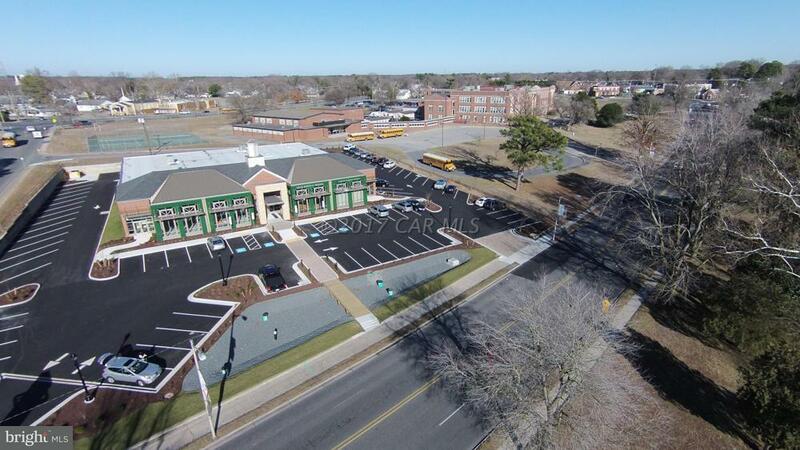 With excellent access, great parking and fresh finished, this location cannot be beat. 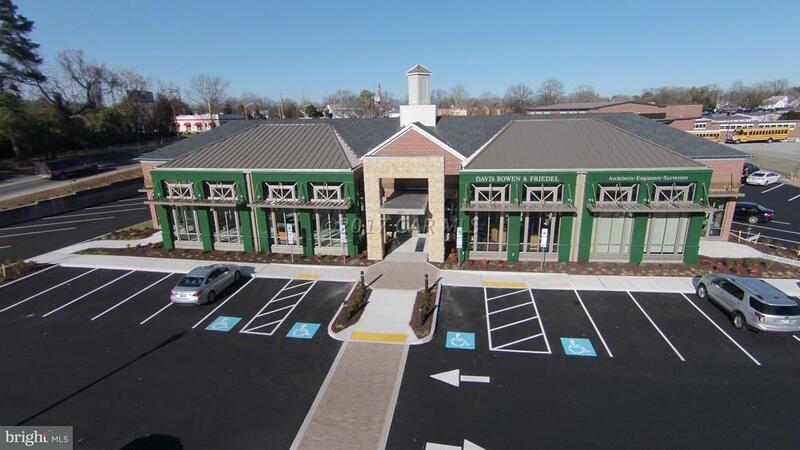 There is 3000 SF of Office/retail space available that can be built-out to tenant specifications.